for $143,000. 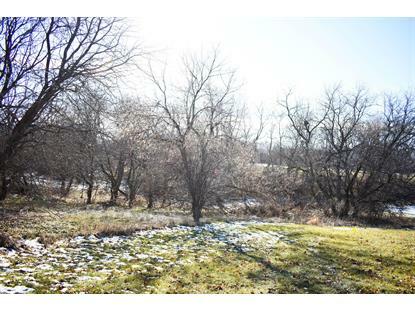 The lot size is 3.19 Acre(s). MILLION DOLLAR SETTING!! 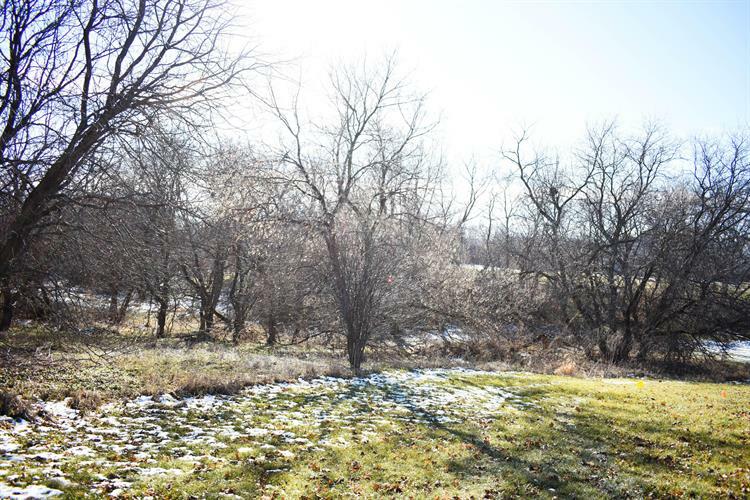 This 3+ acre lot features rolling wooded terrain and is surrounded by tranquility & nature. Great for exposed lower. Mail box and light pole included. Bring your home plans and build the dream.